Call Stephen on 01462 701 411 or email woodbines@propertysurveying.co.uk. A balance has to be made between ensuring that you are made aware of defects and future risks of a property while at the same time taking into consideration the age and nature of construction of the building. Our aim is to be as professional and as accurate as possible while at the same time being helpful, practical and economical. Reports can look like a list of total gloom and doom, and be scary to read unless a balanced view is achieved. Everything should be put into the context of the type and age of the building being considered. Bear in mind that it will never be possible to upgrade an old building to the standards that would be expected of a new build development. 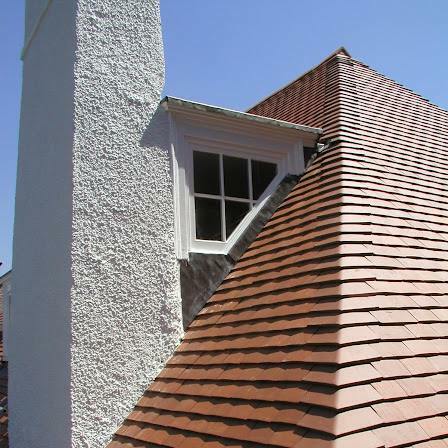 Alternatively, visit our website at www.biggleswadesurveyors.co.uk for more information on our specialist surveyors and their services. Stephen Woodbine is a fellow of the Royal Institution of Chartered Surveyors and is an independent surveyor providing an efficient and personal service tailored to suit his clients needs. It is his policy to make the Building Reports as thorough, yet at the same time as realistic and as readable as possible. ‘Jargon’ will be used as little as possible, and where such technical terms are unavoidable, an illustrated glossary is included within the report. Photos are also included with the report to show points of concern. Our main work is carrying out Building Surveys ('structural surveys') and advising clients on structural and repair matters when contemplating the purchase or leasing of property, from flats to substantial country homes, and from small 'lock up' commercial/industrial units to large-scale warehouses. For friendly advice without obligation, please call Stephen on 01462 701 411. Stephen Woodbine Chartered Surveyors is an RICS regulated firm of chartered building surveyors, headed by Stephen Woodbine who has been a qualified chartered surveyor for over 30 years. 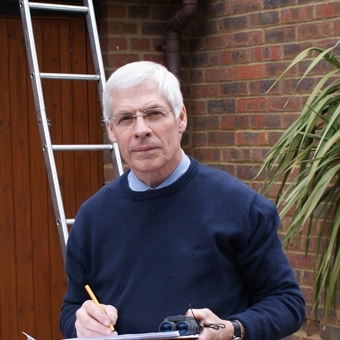 He offers pre-purchase surveys and specialist building surveys for property buyers, sellers and owners. He takes the time to concentrate on individual private clients and, more importantly, has the luxury of being able to 'take as long as it takes' to carry out Building Reports (structural surveys) and Intermediate Reports. "Every survey is unique, depending on the size and type of property to be surveyed and whether you are looking for specific problems to be investigated." Visit the full website at www.biggleswadesurveyors.co.uk for more detailed information about the Shefford team. Shefford is a market town, centred around the St Francis of Assisi church - Grade II* listed, it was built in the 1880's, and had an orphanage attached (now flats). The name is derived from Sheep's Ford, as two rivers run through the town - the River Flit and ther River Hit - and this is where, historically, a regular sheep market was held. We don't just cover Shefford! Our fully qualified, RICS regulated chartered surveyors work nationwide. Click here to find your nearest practice.